They used to call their friends from their home phone, but now they use the latest generation mobiles. They began listening to music with radio-cassette players, but they currently have all their favourite files stored in the cloud. They are the millennials – a generation that stands out for having quickly adapted to technological advances. Today this Group makes up 12% of all car buyers in Europe. But what exactly does this hyperconnected, freedom-loving generation look for when choosing a vehicle? 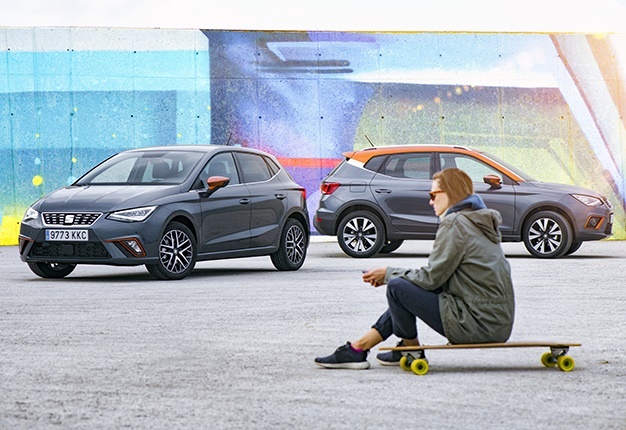 For 40% of current car buyers between 25 and 37, the exterior lines are one of the main reasons for purchasing a vehicle, based on internal research carried out by Seat. 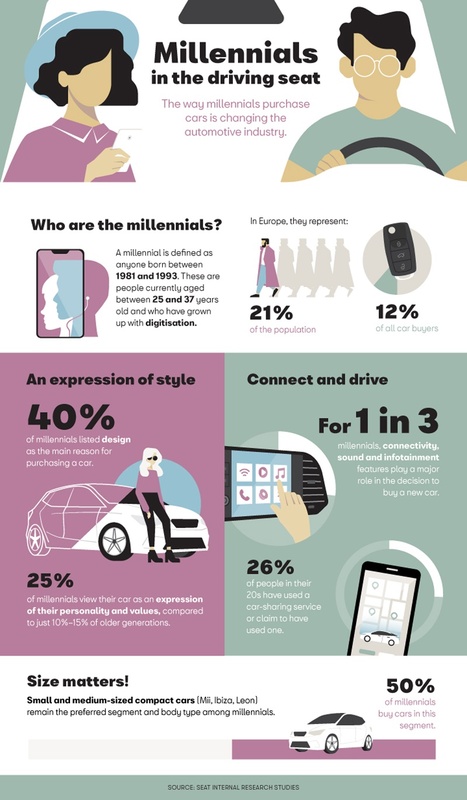 Likewise, the findings show that a third of under 30s considers the car to be an expression of their personality and wants it to reflect their individual style. 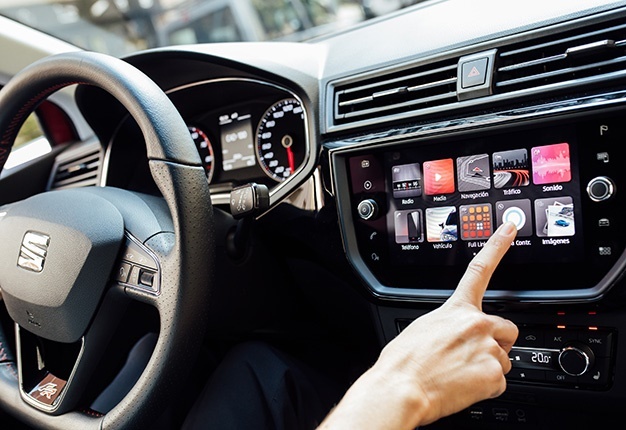 Connectivity, the sound system and infotainment are further decisive elements for one out of every three millennials. There is an endless range of possibilities on the market, but this generation has a clear idea: 50% have a preference for compact models. In addition, the SUV segment is also a highly popular option for 20% of this group, a percentage that increases with the age of the buyers. However, only one out every five millennials are able to buy a car with their savings, a figure that rises to up to 40% in later generations. Being the digital generation that it is, prior to deciding on one model or another, millennials carry out extensive research on the Internet. 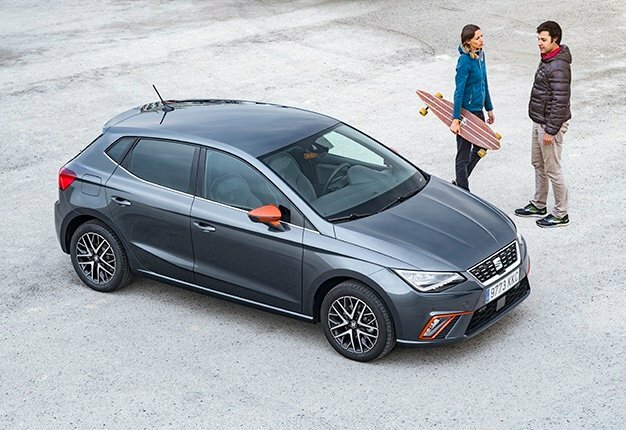 According to Enrique Pastor, who is responsible for Market Research and Product Strategy at Seat, "it takes an average of nine weeks for them to conclude a purchase." He said: "As they take the time to get better informed and are relatively less experienced in the purchasing process of a car, they also take longer to make a decision." Manufacturers’ web pages and specialised reports make up 50% and 24% respectively of some of their main sources of information. One difference that sets them apart from their predecessors is that for this generation, recommendations from friends and family play an important role. Before making a purchase, 23% of this group seeks advice from its inner circle, while this figure reduces to 13% in users over 40. Compared to the past, the way people use their car today has changed. According to internal studies, millennials are the first generation that is interested in new forms of mobility. For example, 26% of drivers aged 25 to 37 contemplate sharing their car with other users. 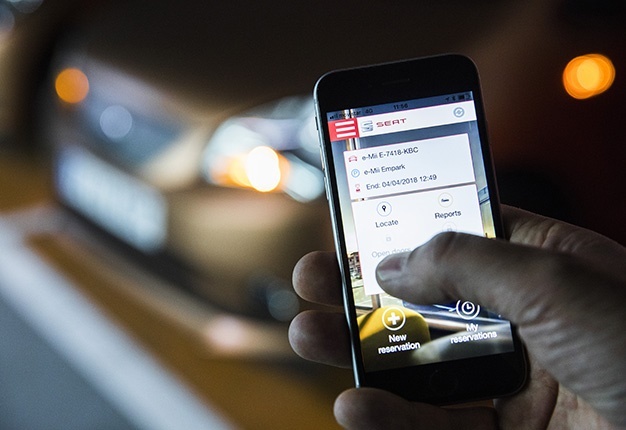 In fact, carsharing is "a trend that can be expected to intensify in the future: an estimated 36 million users worldwide will be using carsharing services by 2025," concludes Enrique.